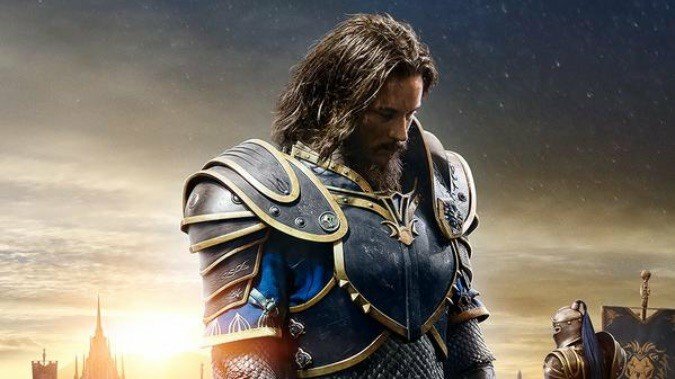 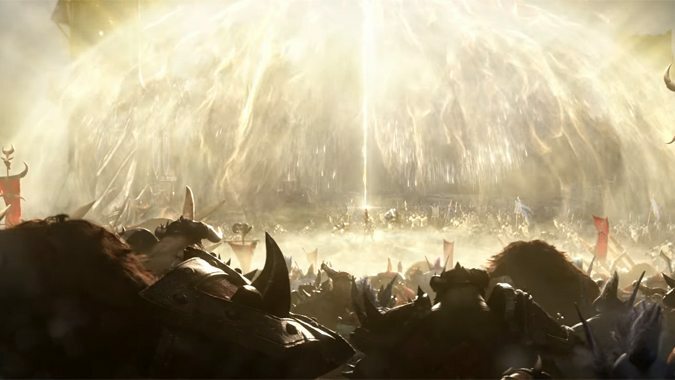 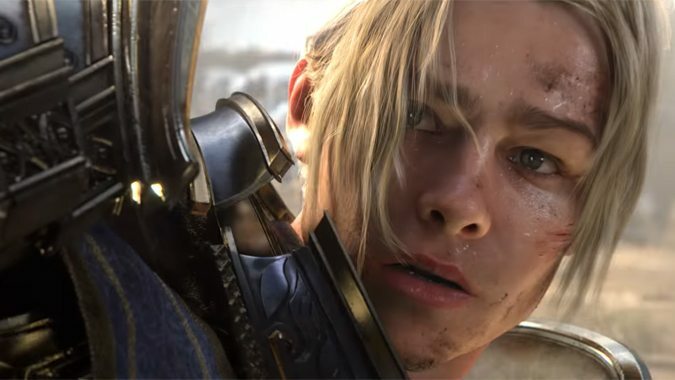 What would your dream Hero in Heroes of the Storm be and why is it Anduin Lothar? 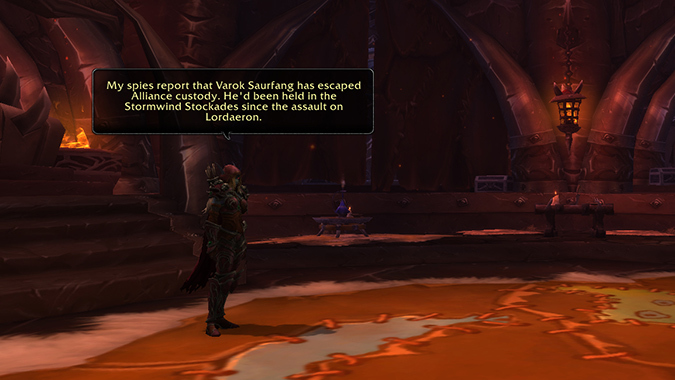 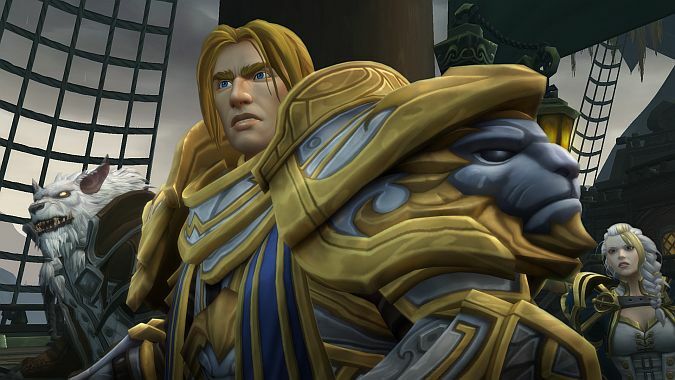 Okay, to be fair, it probably isn't Anduin Lothar. 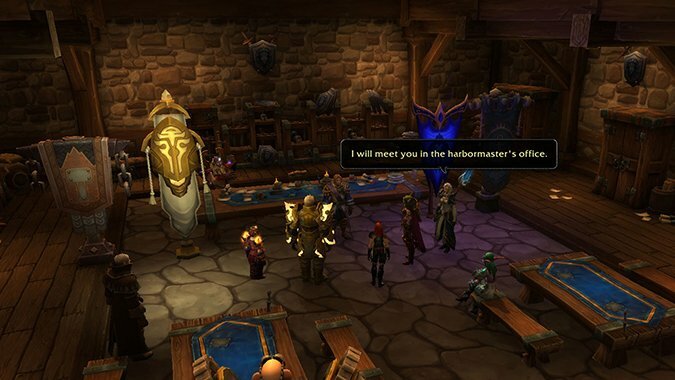 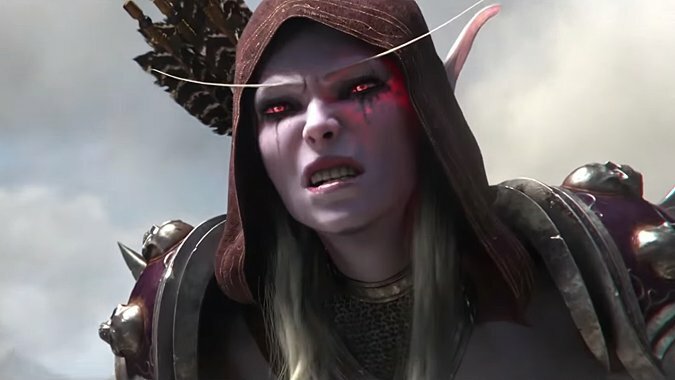 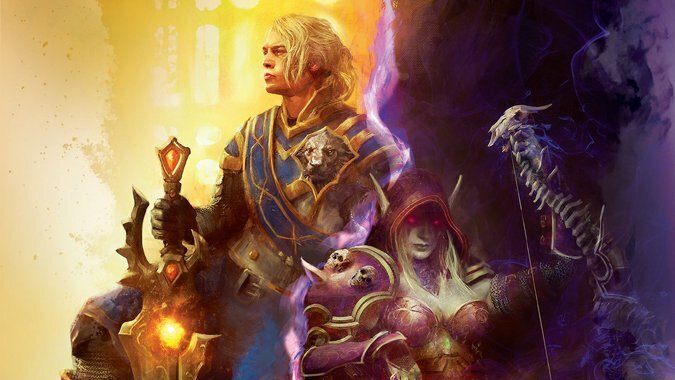 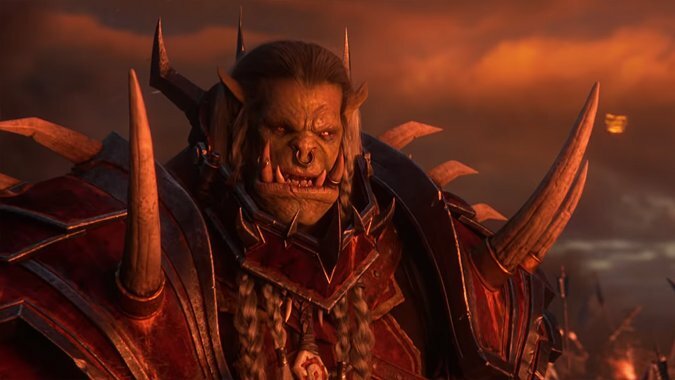 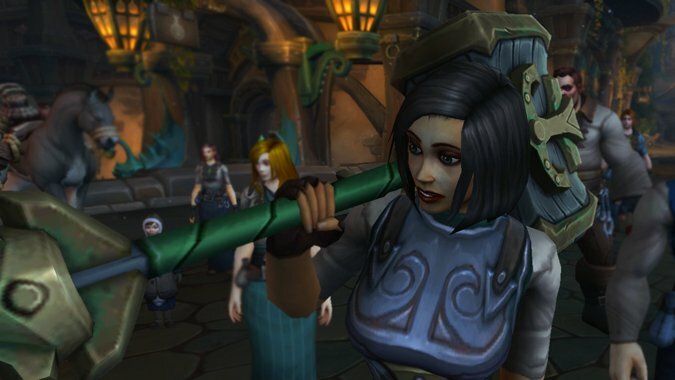 I read Before the Storm and, without giving spoilers, I have a feeling about the next expansion.